Ageing-in-place allows you to remain in the same facility and, in most cases, the same room – as your care needs increase. Your individualised care plan is regularly updated to reflect your unique requirements. Transitional Care provides extra support and extra recovery time for older people moving from acute hospital care. The program covers low intensity therapy (physiotherapy, occupational therapy or podiatry), access to a social worker and nursing support. Transitional Care is available at Regis Frankston and Regis Tasmania – Norwood. PARO Therapy – Robotic seal designed to improve emotional well-being.is a robotic seal (carebot) and is immensely popular with our dementia residents. Designed to improve the well-being of people with dementia, it’s available to all residents, and is very effective with those who are resistive to standard intervention practices. Art Therapy – a roving art program cultivating creative expression. 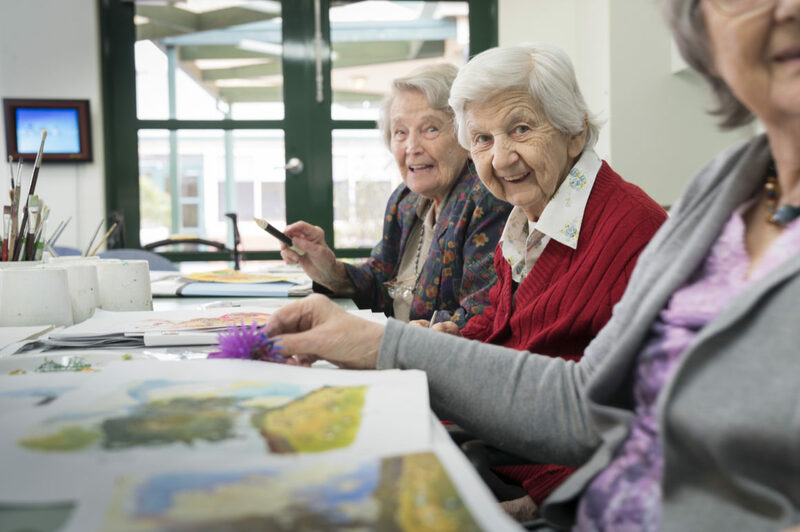 Our Victorian Roving Art Therapy program cultivates creative expression for residents and helps instil a sense of achievement and pride. Esprit Café – a program helping people deal with major life moments. Esprit Café is a free Regis initiative to help people start talking about major life moments. Music Memories – individual programs to enhance mood and behaviour. Music Memories is a therapy program which offers a meaningful activity for those who can find it difficult to engage and remain calm. Facility Design – how interior design helps dementia residents. 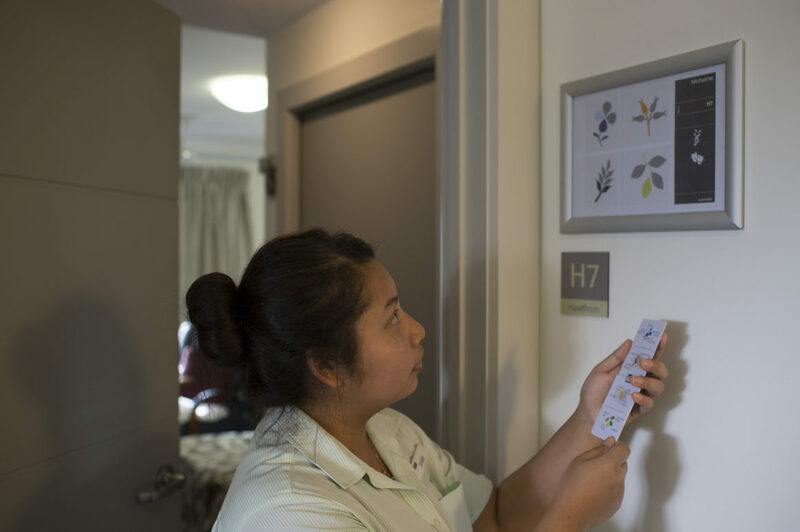 Regis has worked with Alzheimer’s Australia to identify how to best optimise living and communal spaces in each of our dedicated dementia units and living areas. 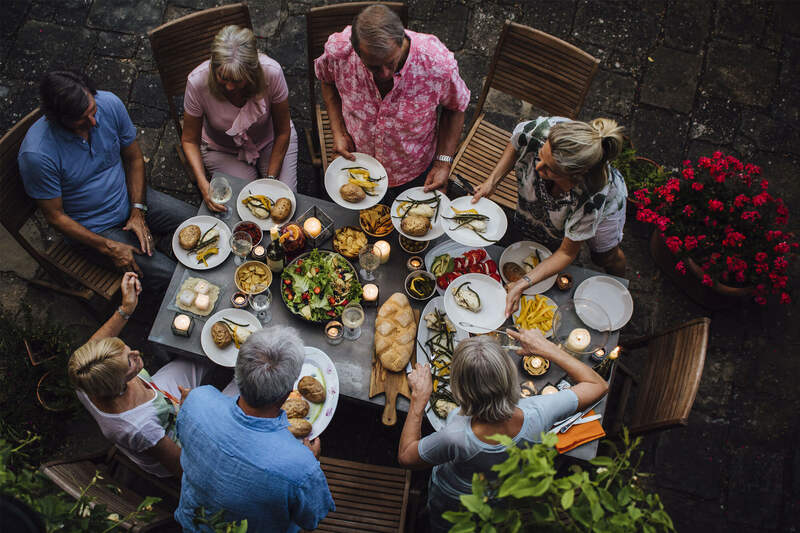 Dementia catering – Innovations in catering making mealtimes more engaging. A unique mealtime routine which engages all the senses and stimulates the appetite and helps dementia residents stay healthy. Food Moulds – puréed food, beautifully presented as the original meal. For people on a puréed diet, food can be a challenge. Our unique food moulds turn healthy and nutritious purées into food that looks like the original ingredient and good enough to devour. Interactive Technology – new ways to relax and engage. Using projectors and software to help residents become more engaged and stimulated. We create a personal lifestyle program for you called PIEC&S. It focuses on: Personalisation, Independence, Engagement, Consultation, Self-esteem. Different Regis sites offer a range of accommodation choices and services. All include our high quality care. We offer three levels of extra services – Regis Club Services , Regis Reserve and Regis Classic. To find out more on this exceptional offering, call Regis Advice on 1300 998 100. For more information, please call 1300 998 100.